Pasadena Legal Group | Reduced Trademark Filing Fees Comming Soon. Reduced Trademark Filing Fees Comming Soon. 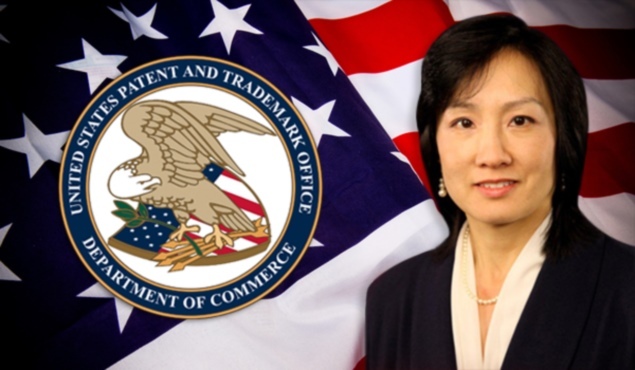 Deputy Director Lee blogged about the status of the USPTO’s operating reserves. “I want to tell you more about our proposal to reduce total trademark fee collections. The reduction is possible due to efficiencies that have allowed the office to create an operating reserve. The proposed reduction maintains a reserve sufficient to manage operations and address long term investments. The notice of proposed rulemaking was published in the Federal Register last month and the deadline for public comment is June 23. The proposal would reduce many trademark application filing fees and renewal fees by 15 to 25 percent depending on how the application is filed. We’re especially pleased to be able to offer even lower fees for filing electronically, and accepting email communications from the USPTO, options that have proven to be popular with the majority of trademark filers. The USPTO proposes to reduce the fee for an application filed using the regular TEAS application form by $50 to $275 per class if the applicant authorizes email communication and agrees to file all responses and other documents electronically during the prosecution of the application. This option will be known as a TEAS Reduced Fee (“TEAS RF”) application. The USPTO also proposes to reduce by $50 the fee for a TEAS Plus application to $225 per class and reduce by $100 the fee for a TEAS renewal of a registration to $300 per class. The proposed fee reductions will reduce processing costs and promote efficiency for the USPTO and our customers. The proposal will also further a USPTO strategic objective to increase the end-to-end electronic processing of trademark applications by offering additional electronic application processing options and promoting online filing, electronic file management, and workflow. The proposed reductions were included in the USPTO’s FY 2015 budget request. Fee reductions will be implemented in accordance with the America Invents Act (AIA) following public notice, comment, and rulemaking procedures. Our plan is to have the reduced fees become effective beginning in January 2015. I will keep you apprised of any fee reductions that are implemented. If you, or someone you know, need any help with Intellectual Property issues, from filing a patent, trademark or copyright, or just need advice regarding how best to protect your inventions, ideas or your brand, please contact me for a free 30 minute consultation at nvantreeck@usip.com or call TOLL FREE at 1-855-UR IDEAS (1-855-874-3327) and ask for Norman.